Posted in: Crime Stoppers, Media Release, Put A Name with This Face, Reward, Update, WANTED. Tagged: Pace. 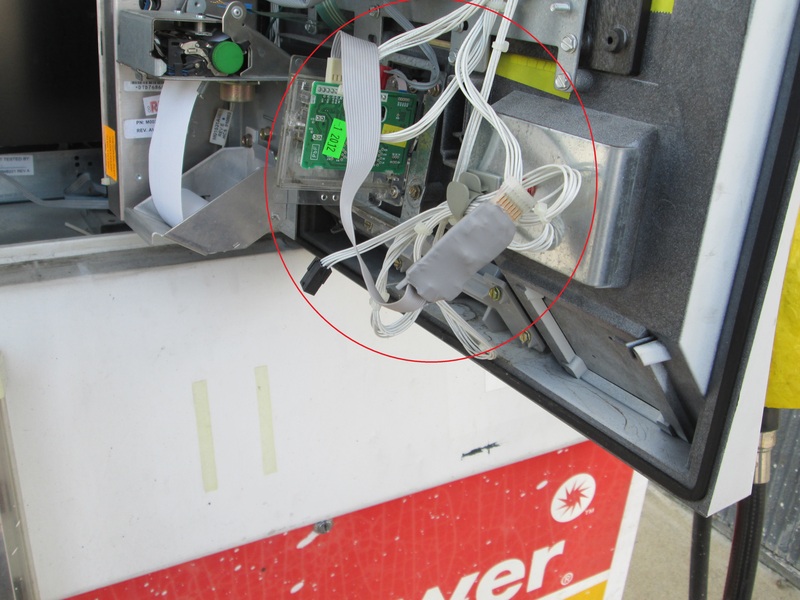 Two weeks ago, Franklin Police issued this consumer alert after sophisticated credit card skimmers were discovered inside two pumps at a Murfreesboro Road gas station. Since then, 10 additional victims have come forward, reporting fraudulent purchases on their account following their gas purchase at those pumps. Detectives have identified these men as suspects in the case. 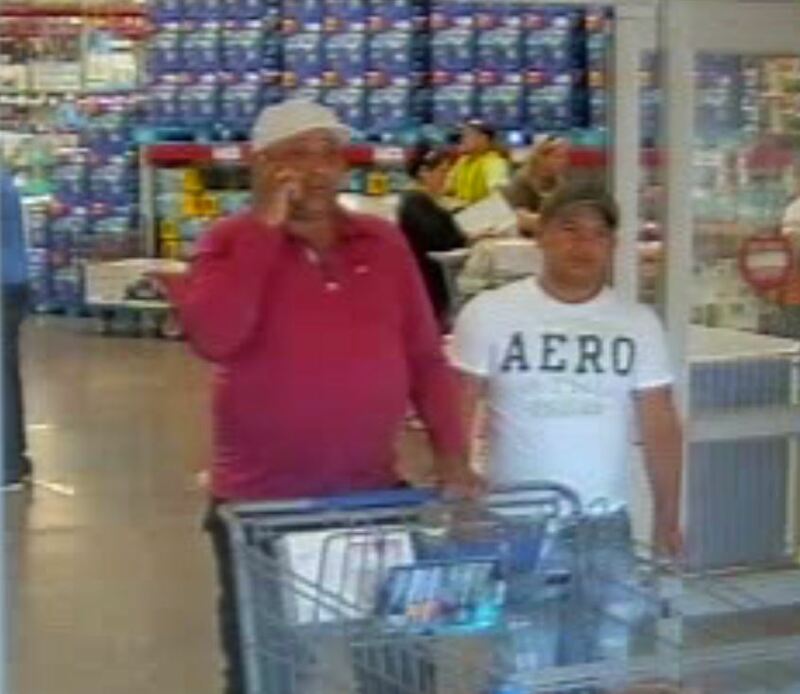 The two used information from at least one of the stolen credit cards to make a fraudulent purchase at the Mallory Lane Sam’s Club, in Franklin. A cash reward of up to $1,000 is being offered by Franklin Police and Crime Stoppers for information on who these suspects are.